Rarely do you find a property of this calibre on the market, with 10 pristine acres hidden away at the end of a quiet cul-de-sac. As you drive down the long driveway you gain glimpses of the stunning views that await your arrival. The home itself is a very well maintained 40 square “Grove Majestic” built by Allworth homes in 2004. Offering a gorgeous floorplan that truly showcases the large country kitchen and open planned living. 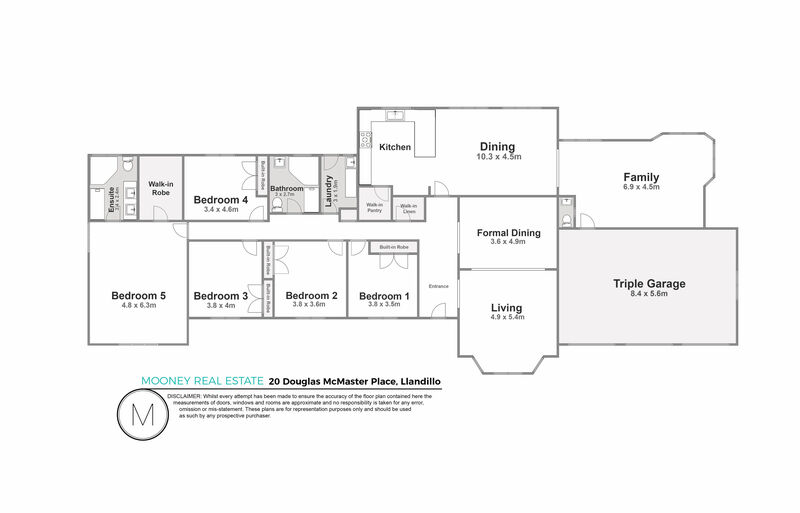 + Master suite complete with walk-in robe and ensuite along with direct access outside. This brick veneer home is situated only 13 km from the Penrith CBD offering you an abundance of schools, shopping facilities, hospitals and transportation options.